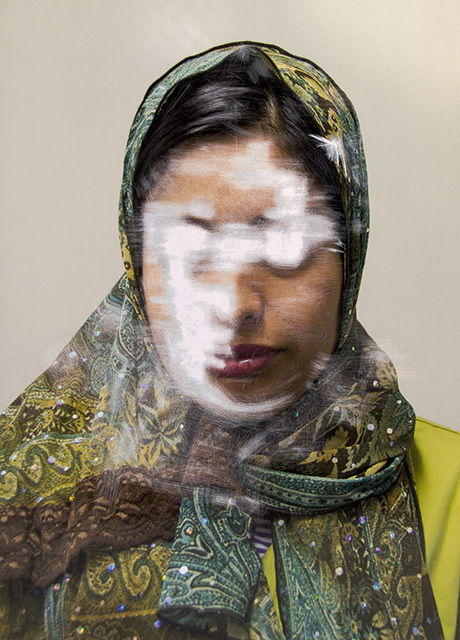 The aim of “Lingering Ghosts” is to give an insight into some of the asylum seekers in Britain. It also seeks to raise questions about how the UK’s migration system treats those who arrive in our country seeking safety. Many “Lingering Ghosts” are unable to fully contribute and integrate within the UK society, and are left in a place where their future is uncertain. These scratched portraits are an attempt to convey the loss of identity that many asylum seekers feel whilst waiting to know whether or not they will be granted refugee status.